Old Chicago Common Brick, along with reclaimed brick from other major Midwest cities is the most popular single type of brick in use today. 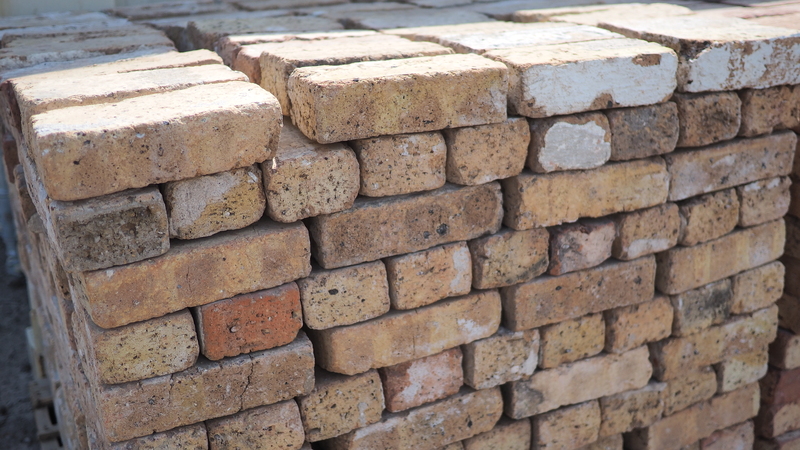 Common bricks are manufactured from natural clay deposits quarried in the areas closest to the various brick manufacturing plants. For commercial or residential use, indoors or outside. 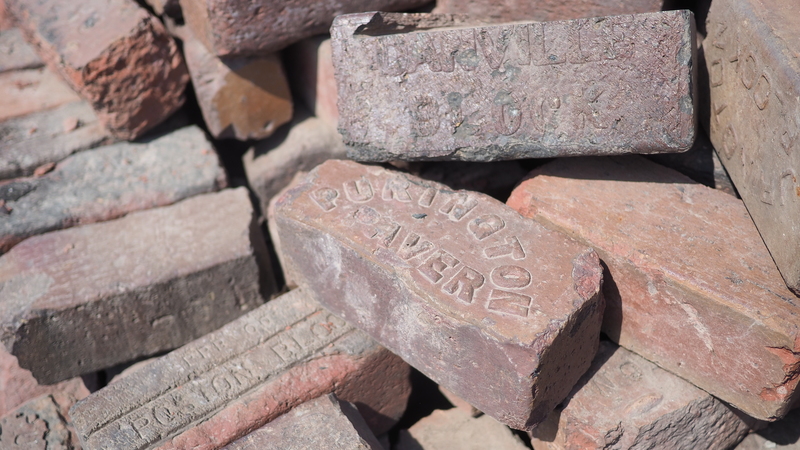 We reclaim brick from various Midwestern cities that have historically produced high quality brick, including Milwaukee, St. Louis, Cincinnati and Detroit. 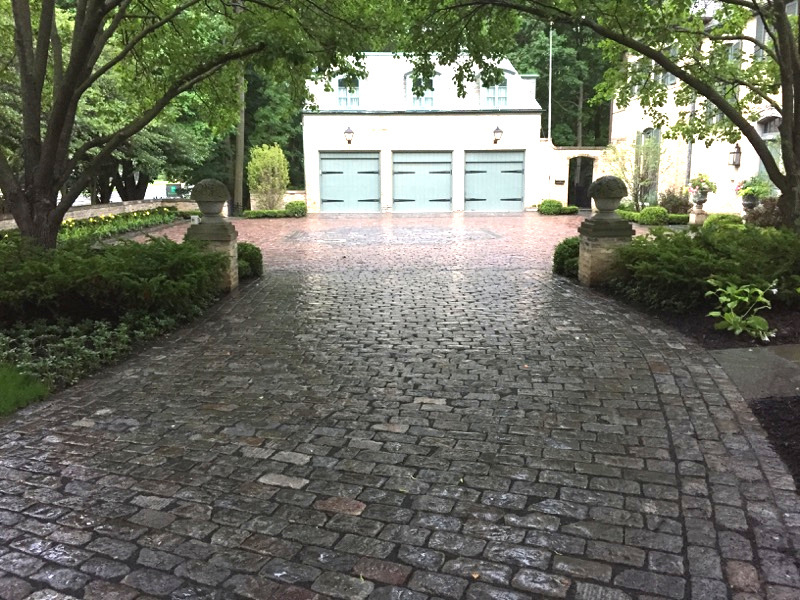 Reclaimed from the old streets of many Midwestern cities, granite cobblestones have an elusive look of originality. Granite pavers, granite setts, or Belgian block as they are also referred to are coveted by architects and designers. Reclaimed from the old streets of many Midwestern cities, clay street pavers have a look of originality. 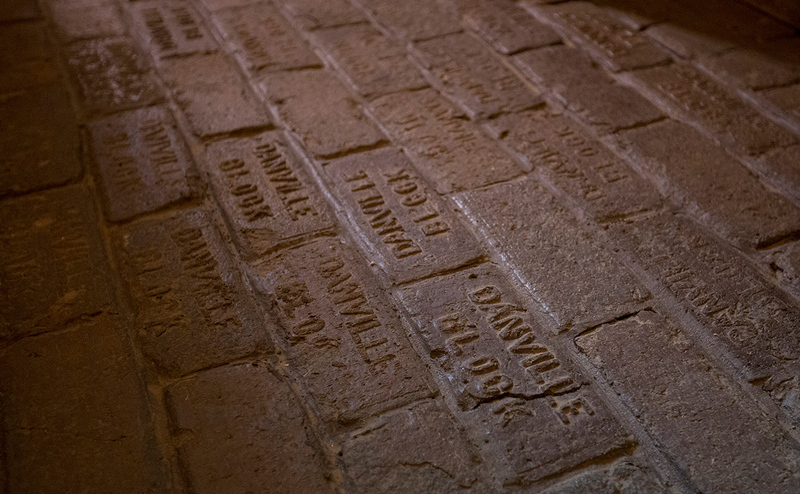 These exceptionally well preserved pavers have held their color for 100 years and should continue to hold their hue over another hundred, something that cannot be said for the newly manufactured pavers of today. 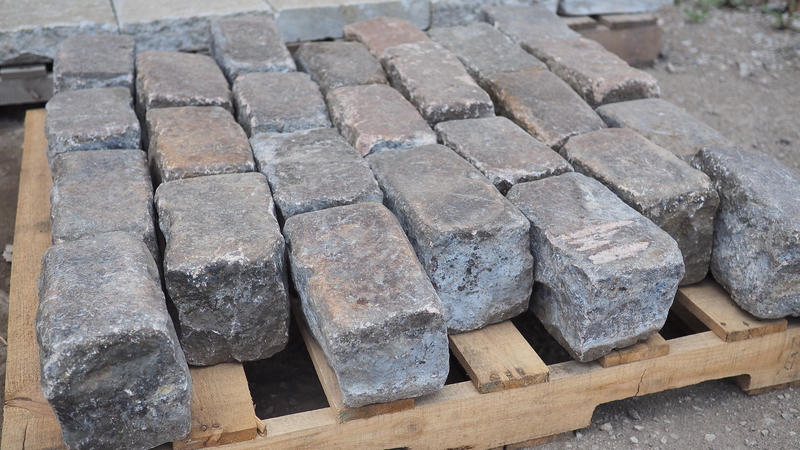 We provide custom cutting services for many of our reclaimed brick, including common brick and clay street pavers. 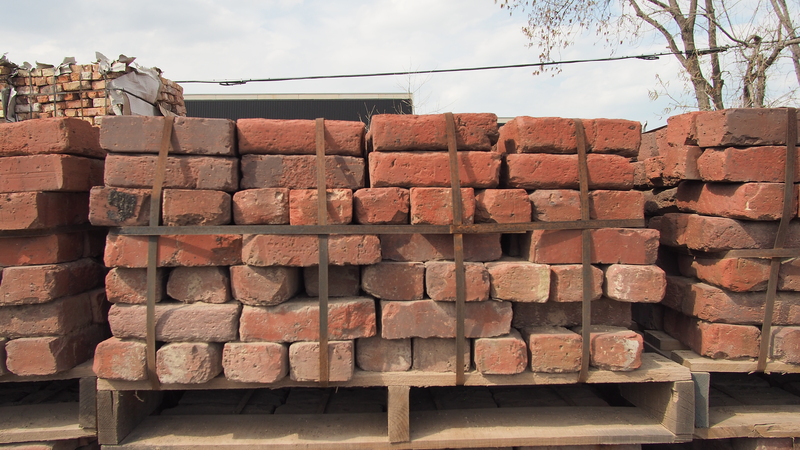 We offer assistance with locating vintage brick and carry miscellaneous face brick in our vast inventory.